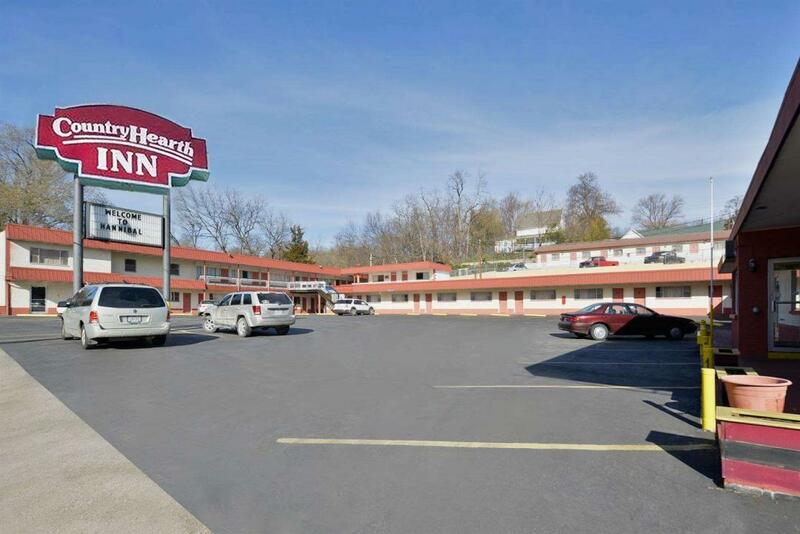 Welcome to Country Hearth Inn - Hannibal, MO, the best place in Hannibal to rest easy & affordably. If you are just passing through or planning a trip, our inn has everything you need to give you a piece of mind during your visit. Hannibal is best known for numerous historical sites related to Mark Twain and his fictions, The Adventures of Tom Sawyer and Adventures of Huckleberry Finn. 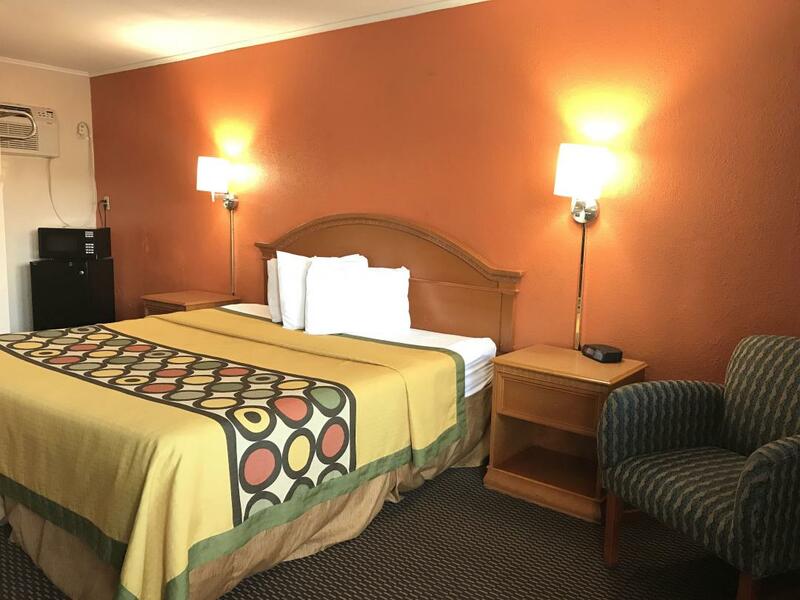 Ideally situated only a few miles from Hannibal-LaGrange University and downtown Hannibal, our hotel is conveniently located off Highway 36 on Mark Twain Avenue. We are also near local attractions such as Haunted House on Hill Street, Mark Twain Boyhood Home & Museum, and Clemens Field. Other restrictions and charges apply. 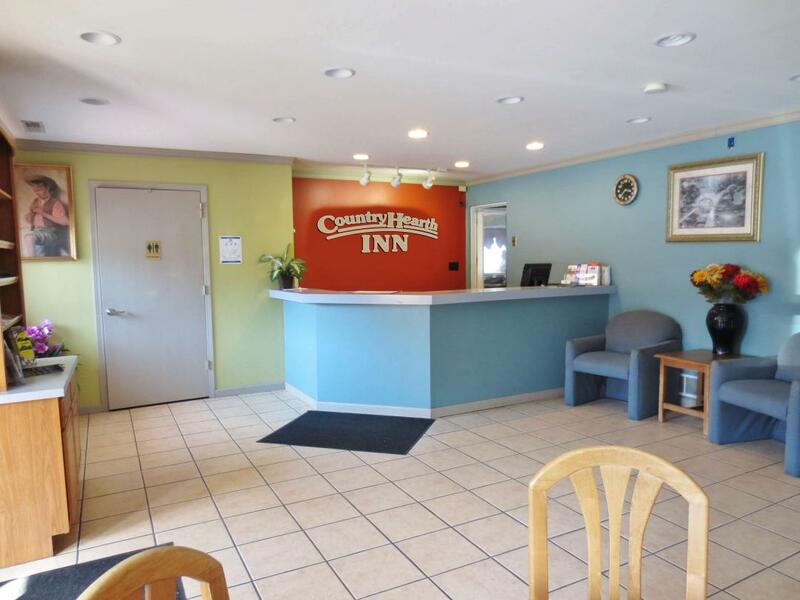 Country Hearth Inn Hannibal is your best choice within Marion and Ralls counties. 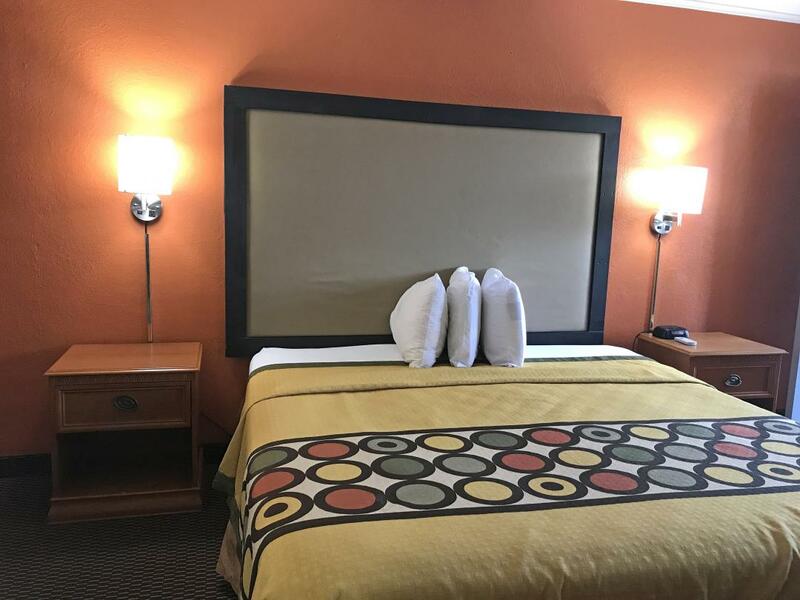 We offer ideal accommodations and location whether you are in town for entertainment, music and food festivals, sightseeing, wildlife activities or simply passing through on your way to Kansas City or O'Fallon. At Country Hearth Inn Hannibal our goal is to provide our guests a great experience, not just a place to stay. At Country Hearth Inn Hannibal, Expect More. Get More. Below is our full list of amenities we offer to our guests. We try to make your visit to Hannibal a special one, so please feel free to call ahead and ask about any other services you wish us to provide. 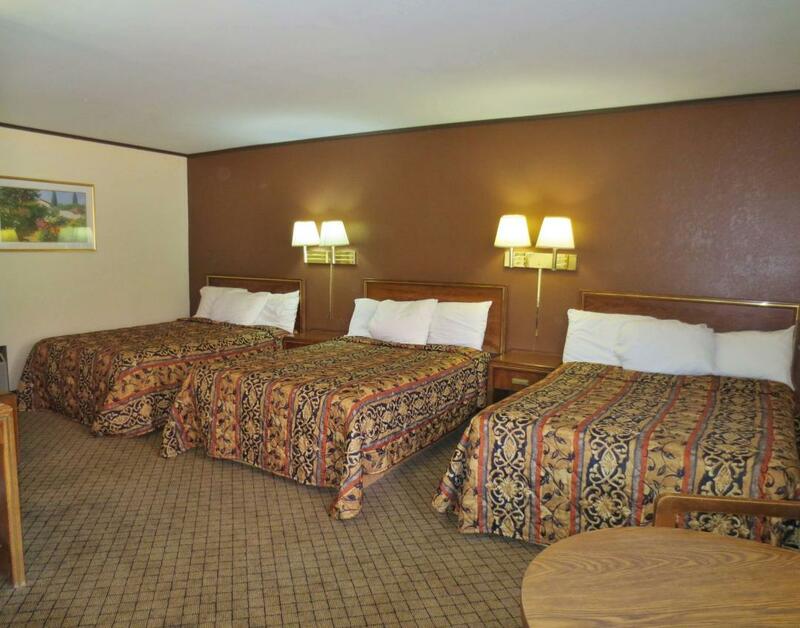 Our cozy rooms are sure to make your stay in Hannibal easy & convenient. Looking for some quick grub or a nice dinner? Check out these onsite and nearby dining options. Mark Twain Dinette, 0.3 mi. Ole Planters Restaurant, 0.4 mi. Becky Thatcher Restaurant, 0.4 mi. Finn's Food & Spirits, 0.4 mi. Rumor Has IT, 0.5 mi. Palermo Pizza & Subs, 0.5 mi. Big Muddy BBQ, 0.6 mi. Gran Rio Mexican Restaurant, 1.7 mi. Rustic Oak Grill & Pub, 2.3 mi. Drakes Steak & Ale, 2.5 mi. Serenity Therapeutic Massage, 0.3 mi. Hannibal Park & Rec Department, 0.5 mi. Bluff City Theater, 0.5 mi. B&B Theatres Hannibal Main Street Cinema 8, 0.6 mi. Ten Pin Alleys, 0.8 mi. Hannibal Country Club, 1 mi. YMCA of Hannibal, 1.9 mi. For the Love of Massage, 2.2 mi. Huck Finn Shopping Center, 2.2 mi. American Legion Golf Course, 2.9 mi. Crystal Blue Lake Dam, 9 mi. Mark Twain Casino, 29.9 mi. Mark Twain Lake, 35.4 mi. Haunted House on Hill Street, 0.3 mi. Big River Train Town, 0.3 mi. Hannibal History Museum, 0.4 mi. Haunted Hannibal Ghost Tours, 0.5 mi. Mark Twain Boyhood Home & Museum, 0.5 mi. Center Street Landing, 0.6 mi. Mark Twain Cave Complex, 2.6 mi. Bear Creek Sports Park, 5.9 mi. Scottie's Fun Spot, 22.6 mi. Comfortable guest room with 1 Double Bed. Smoking Permitted. 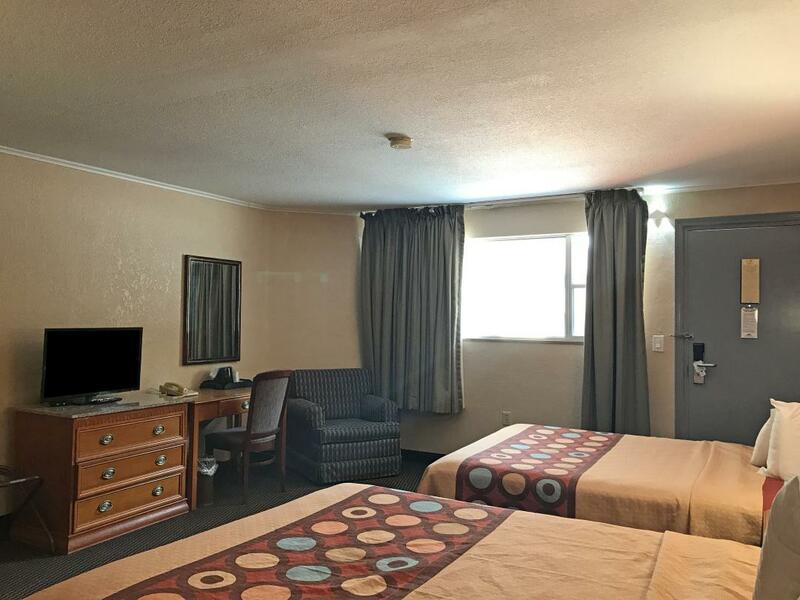 Amenities include free wireless high-speed Internet access, microwave, mini-fridge, hairdryer, 32 inch flat panel cable TV, HBO, ESPN, clock radio, free local calls, and wake-up service. Free continental breakfast is included. Comfortable guest room with 1 Queen Bed. Non-Smoking. Amenities include free wireless high-speed Internet access, microwave, mini-fridge, hairdryer, 32 inch flat panel cable TV, HBO, ESPN, clock radio, free local calls, and wake-up service. Free continental breakfast is included. Comfortable guest room with 1 Queen Bed. Smoking Permitted. Amenities include free wireless high-speed Internet access, microwave, mini-fridge, hairdryer, 32 inch flat panel cable TV, HBO, ESPN, clock radio, free local calls, and wake-up service. Free continental breakfast is included. Comfortable guest room with 1 King Bed. Non-Smoking. Amenities include free wireless high-speed Internet access, microwave, mini-fridge, hairdryer, 32 inch flat panel cable TV, HBO, ESPN, table with chairs, clock radio, free local calls, and wake-up service. Free continental breakfast is included. Comfortable guest room with 1 King Bed. Smoking Permitted. 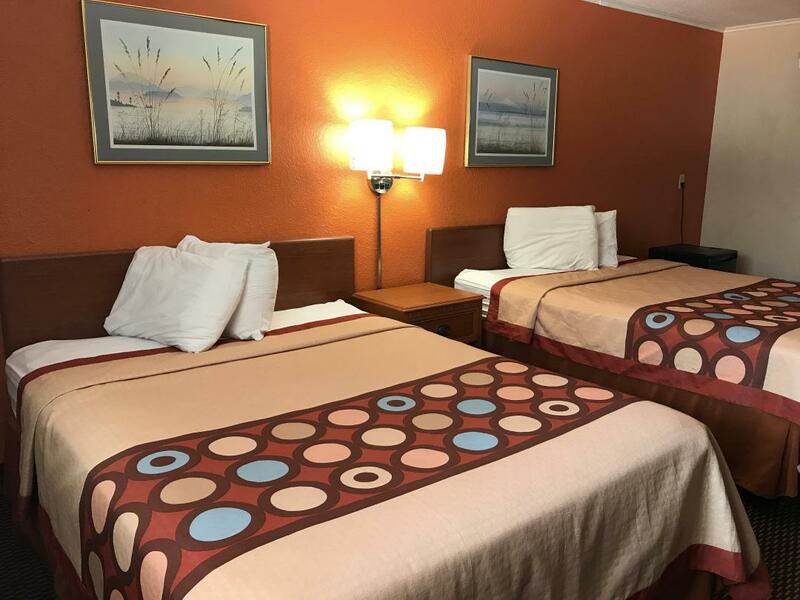 Amenities include free wireless high-speed Internet access, microwave, mini-fridge, hairdryer, 32 inch flat panel cable TV, HBO, ESPN, table with chairs, clock radio, free local calls, and wake-up service. Free continental breakfast is included. Comfortable guest room with 2 Double Beds. Non-Smoking. Amenities include free wireless high-speed Internet access, microwave, mini-fridge, hairdryer, 32 inch flat panel cable TV, HBO, ESPN, clock radio, free local calls, and wake-up service. Free continental breakfast is included. Comfortable guest room with 2 Queen Beds. Non-Smoking. Amenities include free wireless high-speed Internet access, microwave, mini-fridge, hairdryer, 32 inch flat panel cable TV, HBO, ESPN, clock radio, free local calls, and wake-up service. Free continental breakfast is included. Comfortable guest room with 2 Queen Beds. Smoking Permitted. Amenities include free wireless high-speed Internet access, microwave, mini-fridge, hairdryer, 32 inch flat panel cable TV, HBO, ESPN, clock radio, free local calls, and wake-up service. Free continental breakfast is included. Comfortable guest room with 3 Double Beds. Non-Smoking. 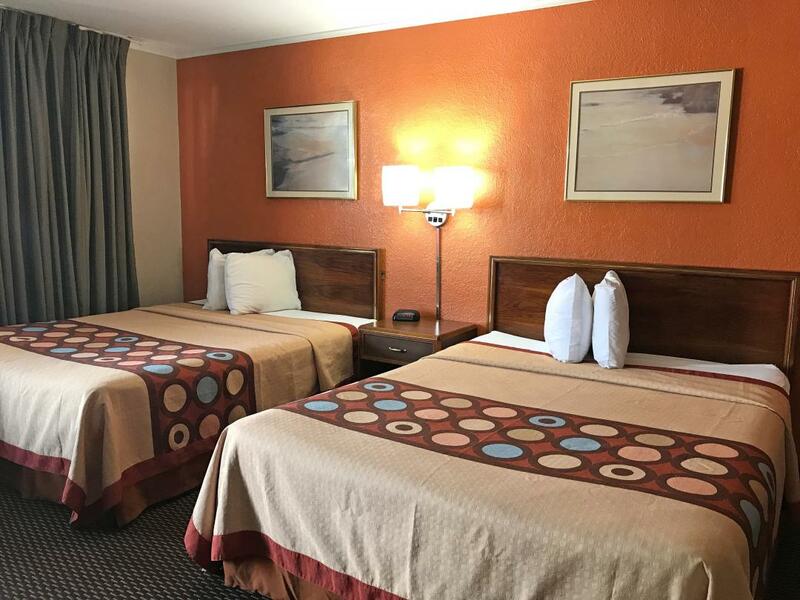 Amenities include free wireless high-speed Internet access, microwave, mini-fridge, hairdryer, 32 inch flat panel cable TV, HBO, ESPN, clock radio, free local calls, and wake-up service. Free continental breakfast is included.